How Can I Participate in a Murphy's FLASH Sale? Participating in a Murphy’s FLASH Sale is easy. We change the prices automatically before and after the sale. This tells us you want to have the Flash Sale added to your website. For instance, let’s say that Murphy’s is discounting Flash Sale products by 80%. That would mean a product that is normally priced at $100 would now cost you $20 during the sale. If you choose a Flash Sale Margin of 90% then the sale price to the customer would be $38.00 ($20 x 1.90). This would translate to a profit of $18 on that item. Confused about what Flash Sales Margin % to use? Here’s more information about Selecting Your Flash Sale Margin %. Enter your Flash Sale Margin in the Flash Sale Margin % field. Do not include the % symbol. Remember to save your changes by clicking on the Save button at the bottom of the page. ONCE THE FLASH SALE HAS STARTED YOU CAN CHANGE THE FLASH SALE MARGIN % AT ANY TIME. Your Flash Sale prices will be updated immediately. The link to the Flash page can be found in the description of the Accept Flash Sale check box (MMS Integration page). Our system adds the products as quickly as possible AFTER the sale has officially started at Murphy’s. It can take ten – 120 minutes for all of the products to be added to your website, so you may see a delay between when the sale officially starts and when the products are available on your website. Advertise an ending time about one hour before Murphy’s ends the Flash sale (read What To Expect). Strategy? Consider starting the sale with a higher Flash Sale Margin % and then reducing it a few days into the sale. Set Flash Sale Margin % at least 2 days prior to the start of the sale. 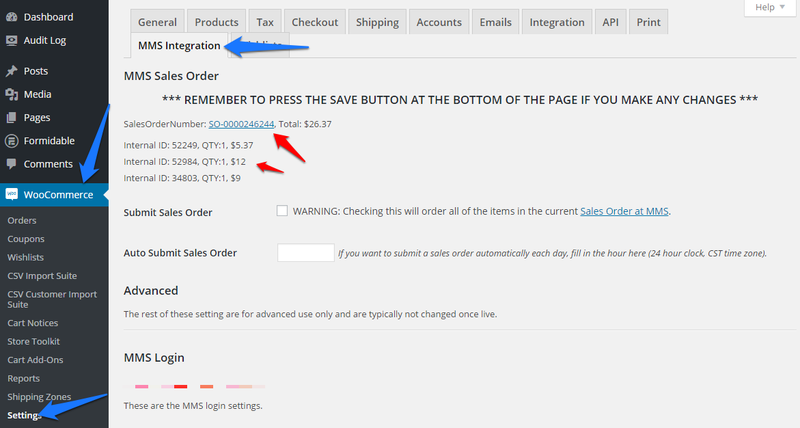 Promote your sale using the link shown on the MMS Integration page. The Flash Sale products are added as swiftly as possible but it still can take several minutes. If you need to contact Murphy’s remember to submit any open sales orders first. Up to Two Days Before the Flash Sale: At least 2 days before the sale you need to accept the Flash Sale and enter your % margin. The Day of the Sale: Shortly after the sale has started at Murphy’s, your website will automatically be updated with the Sale prices and you will be sent an email when the Flash Sale is live on your site. There are a lot of products to update so this process will normally take about ten minutes but can take up to 2 hours depending on the server load. During the Sale: Take orders as usual. If you want to change the Flash Sale Margin % go for it! Once the sale has started you can make changes to the Margin % and your Flash Sale products will be updated immediately! IMPORTANT: BEFORE YOU CONTACT MURPHY’S FOR SALE ASSISTANCE MAKE SURE YOU SUBMIT YOUR OPEN SALES ORDER. If you have more than one open sales order at Murphy’s, orders on your website will not be added to a sales order at Murphy’s. On the Last Day of the Sale: Shortly before the Flash Sale ends at Murphy’s the prices will automatically be reverted on your site and you will receive an email when the Flash Sale has finished.There are a lot of products to update so this process will normally take about ten minutes. We suggest you give your customers a one hour buffer, so tell them it will finish an hour before Murphy’s advertised finish time – this way there will be no confusion or disappointment.  I have been involved in e-commerce for nearly two decades and I would recommend Quality Magic Sites for anyone looking to create a powerful and dynamic web presence. As the preferred website vendor for Murphy's Magic we build powerful, 100% fully integrated websites for magic dealers. With access to over 12,000 products and instant product updates you will save both time and money. No inventory, no back orders, no updating your website. It's all handled for you - like magic.